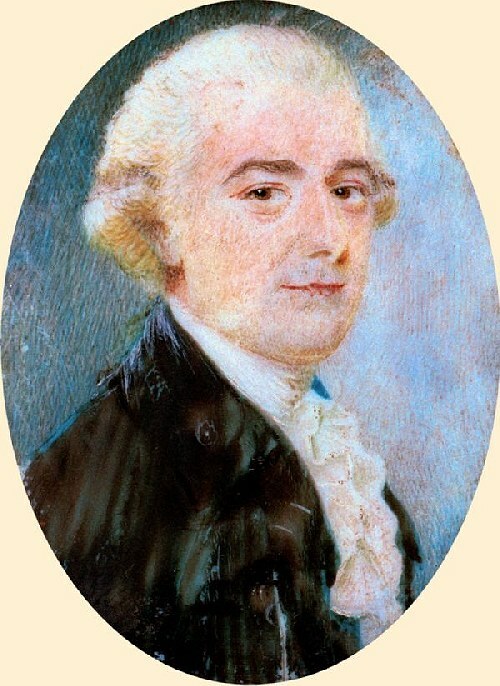 Thomas Williams 1753-1804. Thomas is the author of the 1794 & 1803 letters transcribed on this site. The image on the left was taken from a miniature painted on ivory, and in the possession of the Thomas Sydney Williams descendants.